Tia joined the Corporate card team of St1’s direct sales organization a few years ago. 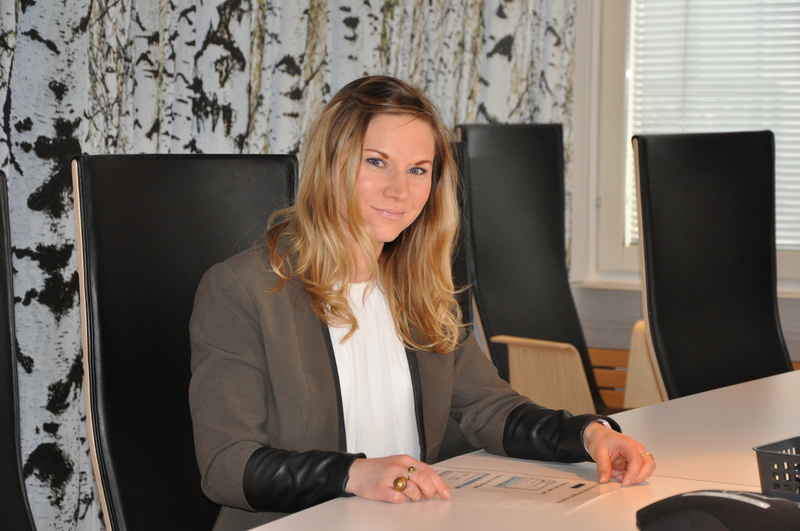 Open and social, Tia quickly became a team leader, and now heads a five-strong team of customer service experts at St1’s head office in Helsinki. The team makes sure corporate customers receive new cards smoothly and that any problems they may have with the cards are solved quickly. “Our team, and St1 as a whole, have a wonderful team spirit and a very open corporate culture. Everybody truly works together. The opportunity to advance quickly boosted my motivation and also made me want to show that I’ve earned my stripes. Our team is responsible for supporting the group’s basic fuel business, but it is also important to me that our work contributes to the development of St1’s renewable energy business. I’m always proud to say ‘St1’ when asked where I work,” Tia explains.